Maritime News Latest news in about Entertainment, Technology, TV shows, Business & Sports. What Is The Bing Redirect Virus? What Is Adware? How Do You Remove It? Perth International Airport officials have announced that the main and cross runway’s will be temporarily closed at different timings from April to September 2016. The reason for closing the runways is to upgrade the infrastructure to a Category III (CAT III) aerodrome to improve visibility during inclement weather, such as fog. 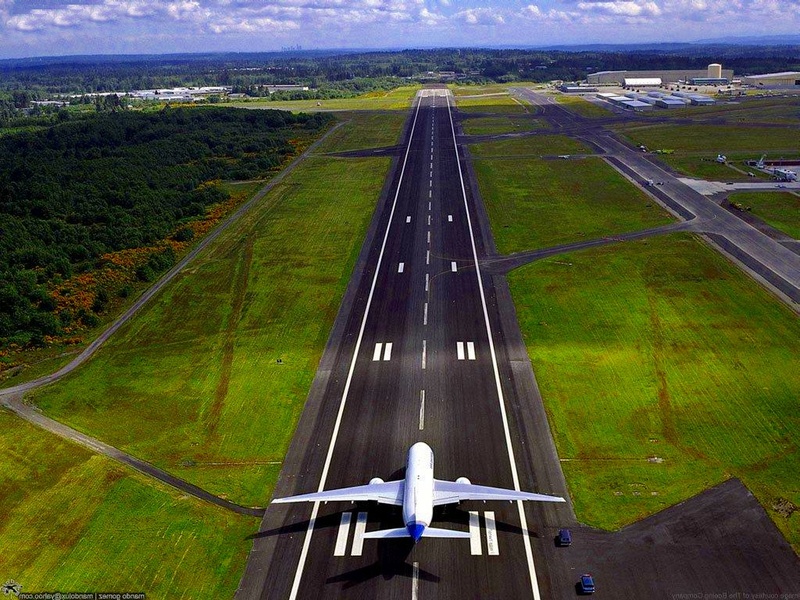 The reason for closing the runways is to upgrade the infrastructure to a Category III (CAT III) aerodrome to improve visibility during inclement weather, such as fog. As the works are being undertaken on both runways, you may notice temporary changes to flight paths (either an increase or a decrease), depending on which runway is closed. However, the total number of flights arriving at and departing from Perth Airport has not changed. 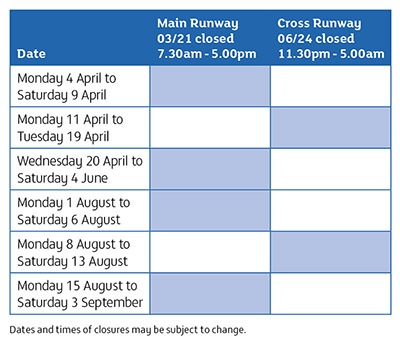 You can download the Runway Works Fact Sheet for more information. If you have any questions or queries, please contact the Perth Airport Customer Service team at customerservice@perthairport.com.au. For more news & updates about the runway or Perth airport, please visit their official website perthairport.com.au. I'm an Independent Cyber Security Researcher, a geek who loves Cyber Security and Technology. Maritime News is blog that updates you with the latest Technology, Business, Sports & Entertainment news. Our team is working every day to give you the latest news & information.